Firstly let me thank you sincerely for looking after my group. 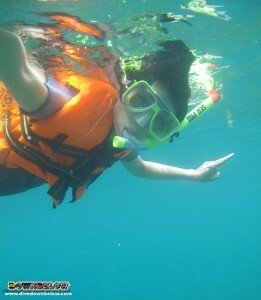 The feedback were great and they had enjoyed the snorkeling tour so much . Just wonder if you did some underwater shots, I need a few underwater shots to complete my post event video.